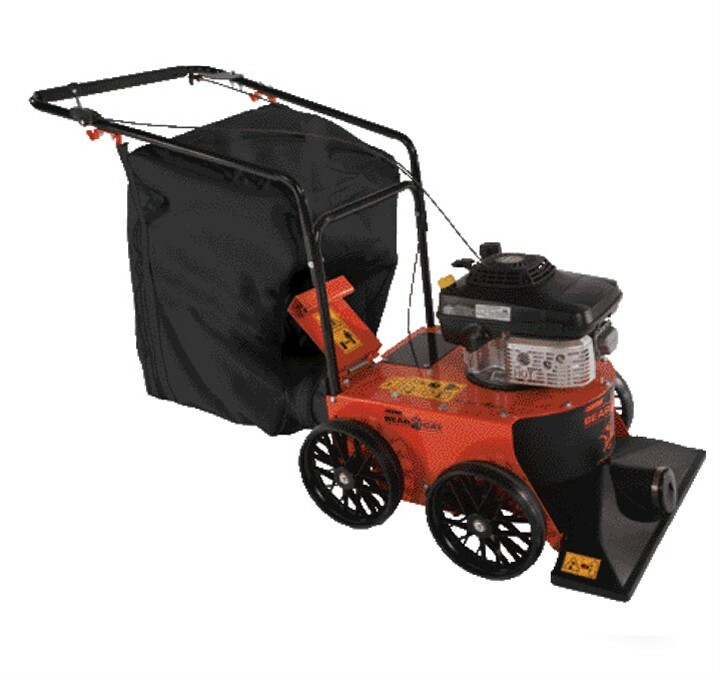 A BearCat Wheeled Vacuum WV160S is a great way for homeowners, commercial crews, or municipalities to quickly and efficiently pick up leaves, grass, or other light debris. 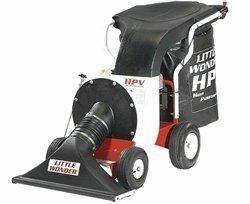 With a variety of engines available and either push or 3-speed, self-propelled drive options, there's a Wheeled Vacuum that will fit your job. 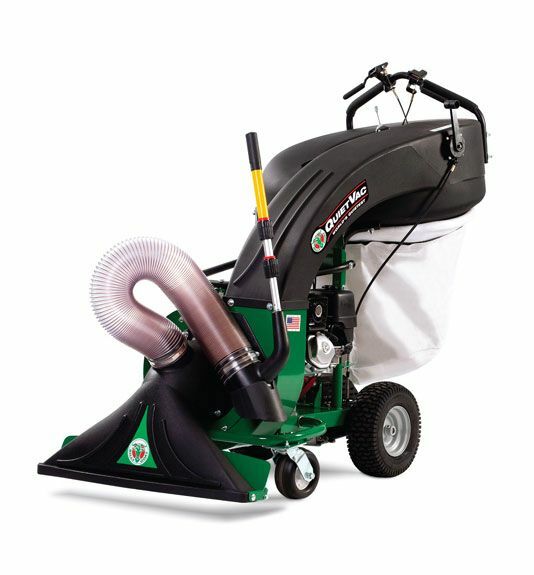 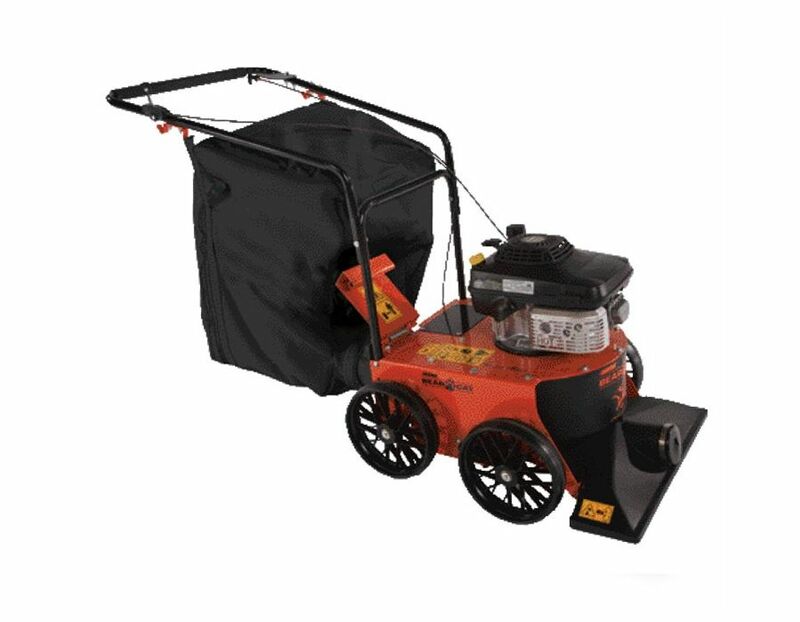 Standard features for each model include five different height settings for easy pick-up on any type of terrain, a six-bushel capacity quick dump bag, adjustable handle bars with cushion grip, a five-blade radial fan that delivers more CFM than any other competitor vacuum and easy-to-maneuver 12 x 2.5 inch rubber tires with ball bearing hubs. 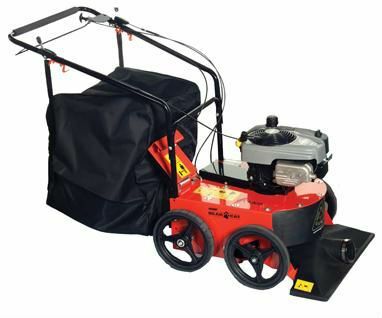 A variety of options are available for each model including extra bags, a hose kit for hard-to-reach areas, pivoting casters for easy maneuvering on hard surfaces, and a nozzle wear plate. 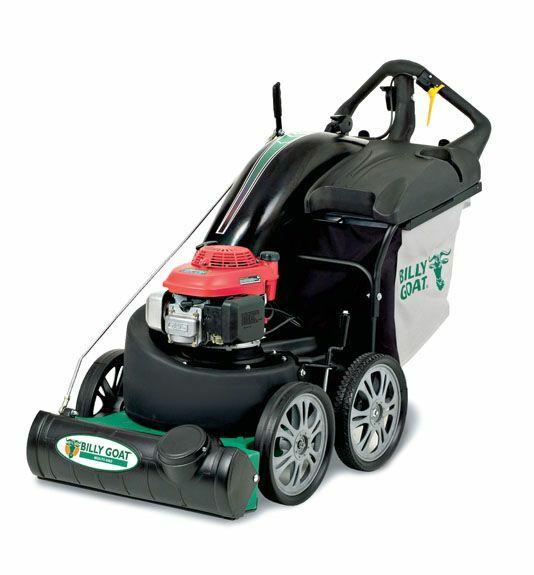 Find the Bearcat WV160S Wheeled Vacuum at Kooy Brothers Equipment Ltd. located at 1919 Wilson Avenue in Toronto, Ontario.